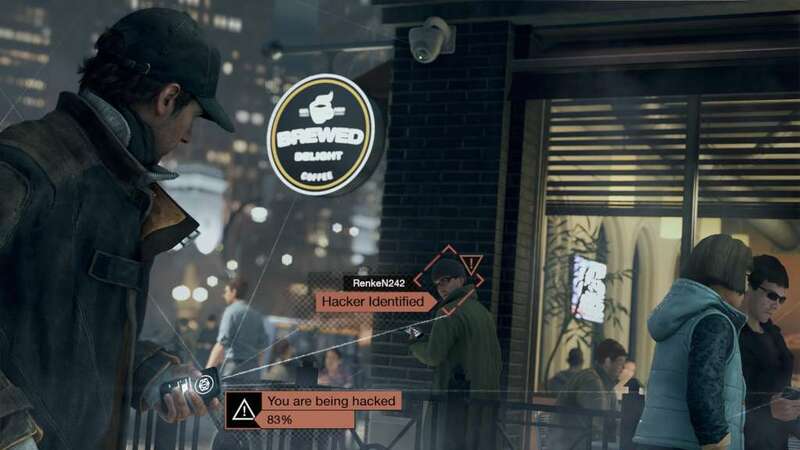 Includes 4 items: Watch Dogs, Watch Dogs - Access Granted Pack, Watch Dogs - Bad Blood, Watch Dogs - Conspiracy! 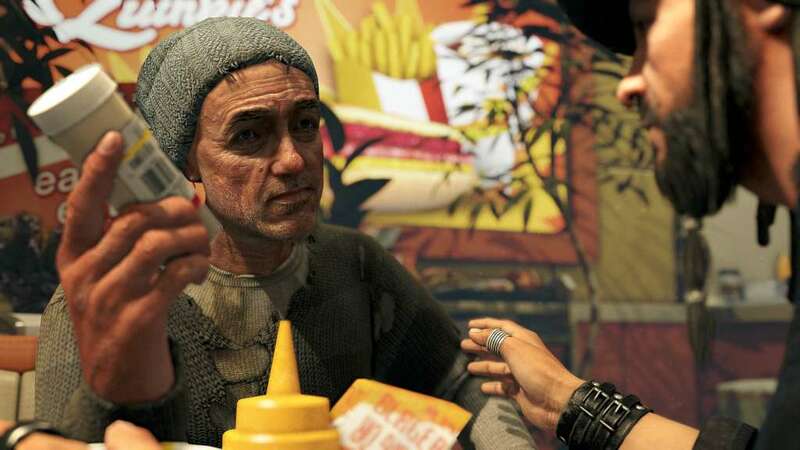 Experience Watch_Dogs - the phenomenon of 2014 - with the biggest edition ever! 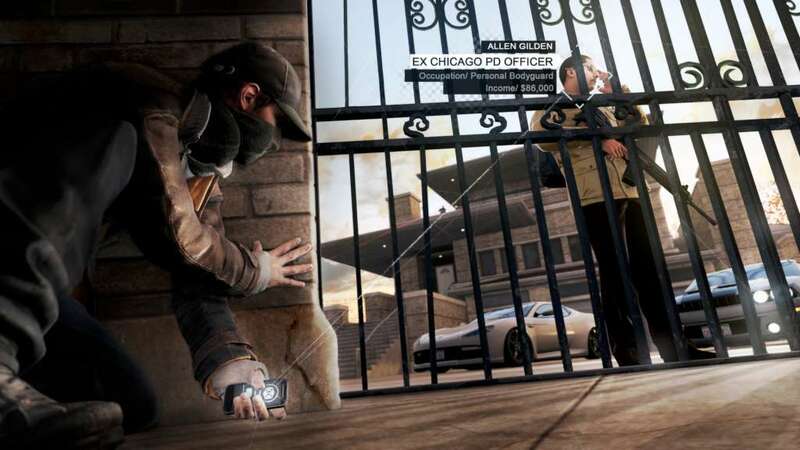 As Aiden Pearce, a brilliant hacker, turn Chicago into the ultimate weapon in your quest for revenge. In this Complete Edition, including the game + Season Pass, access a new game mode, weapons, outfits and missions and plays as T-Bone, the legendary hacker in a brand new campaign! 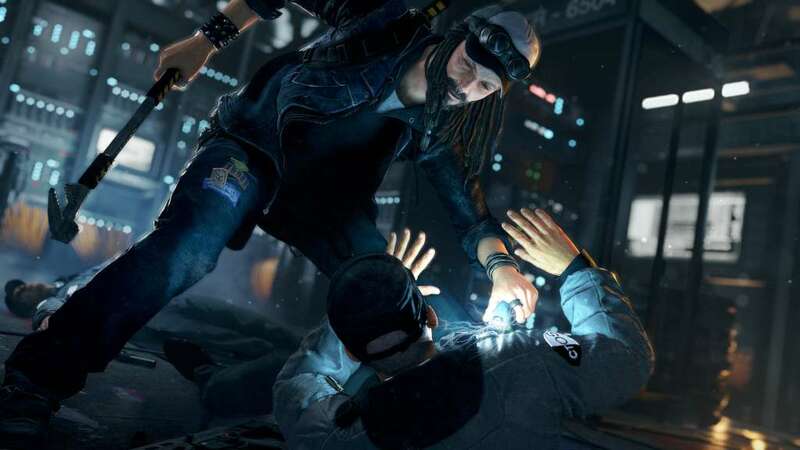 Watch_Dogs - All it takes is the swipe of a finger. We connect with friends. We buy the latest gadgets and gear. We find out what’s happening in the world. But with that same simple swipe, we cast an increasingly expansive shadow. With each connection, we leave a digital trail that tracks our every move and milestone, our every like and dislike. And it’s not just people. Today, all major cities are networked. Urban infrastructures are monitored and controlled by complex operating systems. 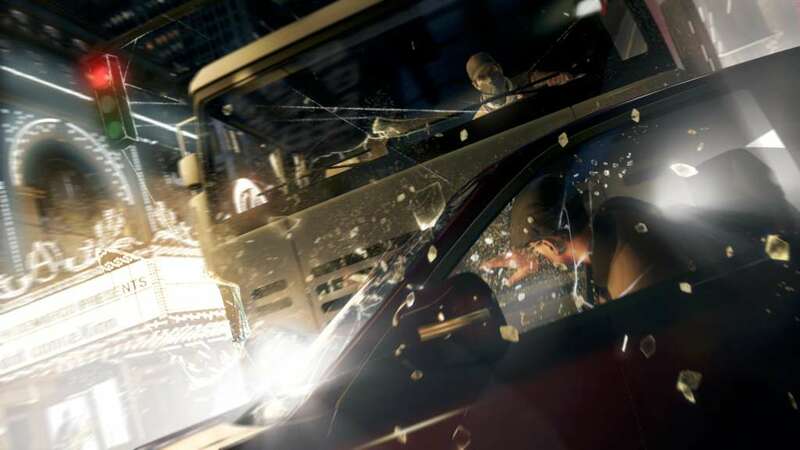 Watch_Dogs - Bad Blood - Play as T-Bone Grady, the legendary and eccentric hacker and Aiden Pearce's trusted comrade. Now on the run from Blume, T-Bone only has two choices: flee and start a new life elsewhere, or fight Blume to save an old friend. Face your shady past on your road to redemption. 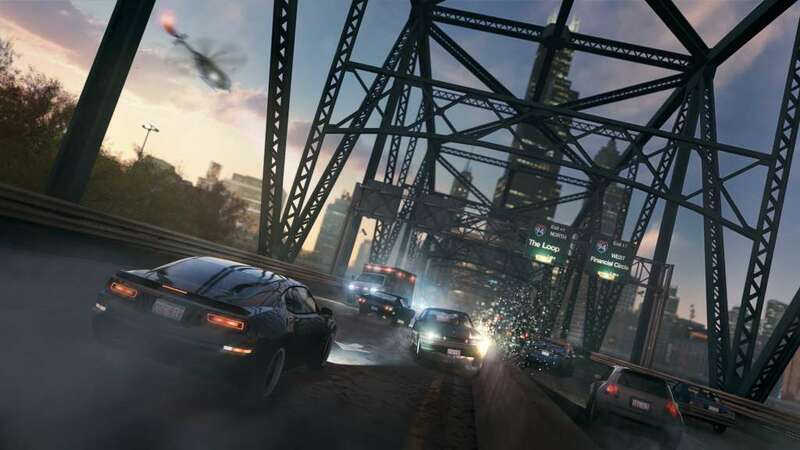 Watch_Dogs - Conspiracy - Unlock a standalone mind bending game mode in which cyborgs invaded Chicago. Track them and take them down!